My experience in Divorce, Family Law and all phases of domestic relations ranges from simple uncontested divorces to highly involved contested cases that require extensive preparation and litigation. In Criminal Law areas I have extensive trial experience varying from misdemeanors to complex capital felonies. I am licensed to practice law in both Texas and Florida. 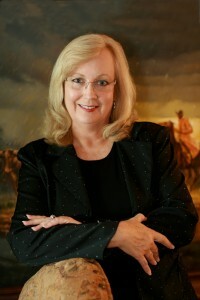 From my office in McKinney, Texas I provide services of Divorce and Family Law in Collin County, Denton, Rockwall, and Grayson counties. In 2003 I became a Texan by marriage, moving from Florida to join my husband in McKinney. Together my husband and I have 9 children and 10 grandchildren between us. I am active in my church. A lawyer for over 20 years, I have practiced Divorce and Family Law exclusively for most of that time. In hundreds of jury trials and thousands of bench trials, I have provided highly competent and successful representation for my clients. I’ll do the same for you. I feel a huge responsibility to each and every person I represent. You can count on me to be very well-prepared, highly competent, and straight-forward in my conversations with you. I make prompt communication with you a priority. I would be happy to meet with you. Feel free to contact me for a consultation with no obligation. 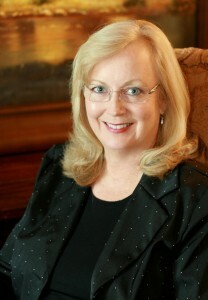 Click here for my Collin County Family Law Consultation line. Accusing one’s soon to be ex-spouse of child abuse in Collin County has increased significantly in the last few years. Whether the allegations are truthful or an ill-advised tactic to gain an advantage in a divorce suit, the impact on the accused partner can be devastating. No charge is more serious to make, and none is more important to defend against. If you are the parent claiming child abuse has occurred, a lawyer will certainly be needed to inform you on specifics of Texas laws, and, to guide you through a trying and somewhat complex process involving expert therapists and court hearings.